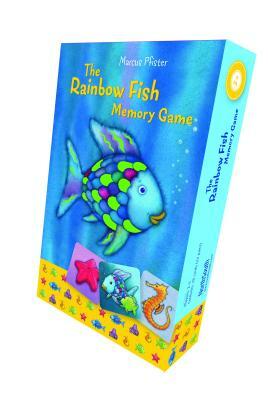 Rainbow Fish Memory Game is sure to a favorite! Children will love matching up the pictures of sparkling Rainbow Fish and all of his friends. For 2-8 players, ages 3 1/2-up Game includes: 72 cards, of which 20 have holographic foil-stamping, a plastic storage tray, and instructions to play the game.